Transmission with synchronised power shuttle: twelve plus twelve FWD/REV speeds with supercreeper gear. 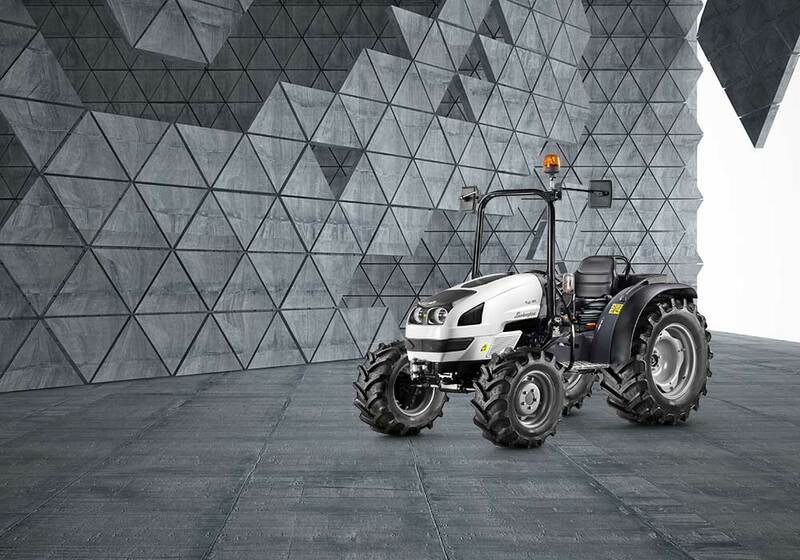 A generous steering angle of 57 degrees and a rapid steering action make manoeuvring quick and easy. Outstanding safety, with button-operated front and rear electrohydraulic differential locks and wet disc brakes.To cater for a variety of applications needing different implements, three PTO configurations are available to ensure the right solution for every job: a synchronised rear PTO (with selectable speeds of 540, 540ECO and 1,000 rpm), a ventral PTO (for fitting belly mower decks) or a front PTO combined with a 600 Kg capacity lift.